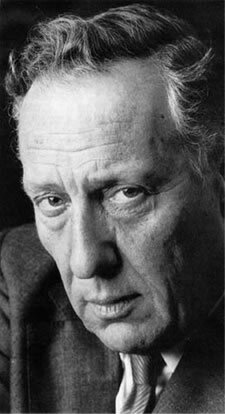 Frederick Forsyth, author of The Day of the Jackal – one of my father’s favourite books and movies [see his old Corgi edition above], and therefore a large part of my childhood – has always stood apart. I understand what he says about observation, I do it too though I don’t think it’s a conscious thing. I don’t stand in a corner with my notebook out. But some time later, when I am trying to recall a characteristic, a description or a piece of dialogue, something I have seen somewhere or overheard will fall into place. All novelists have this ability, I believe. And journalists: as a trainee journalist I was told I must develop two things: a head for alcohol so I could keep my head when those around were losing theirs, so I could remember what was said in the morning; and secondly, a dirty mind, in order to notice all the unintended double entres when subbing copy. For more about Frederick Forsyth’s books, click here for his website. To read an extract from The Day of the Jackal, click here.